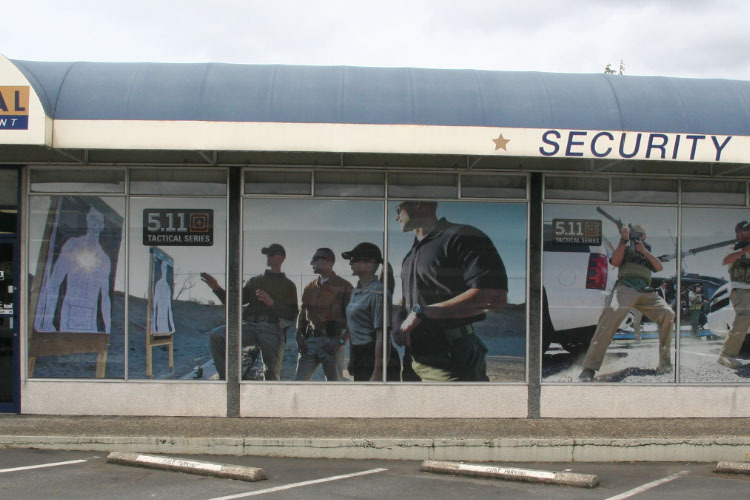 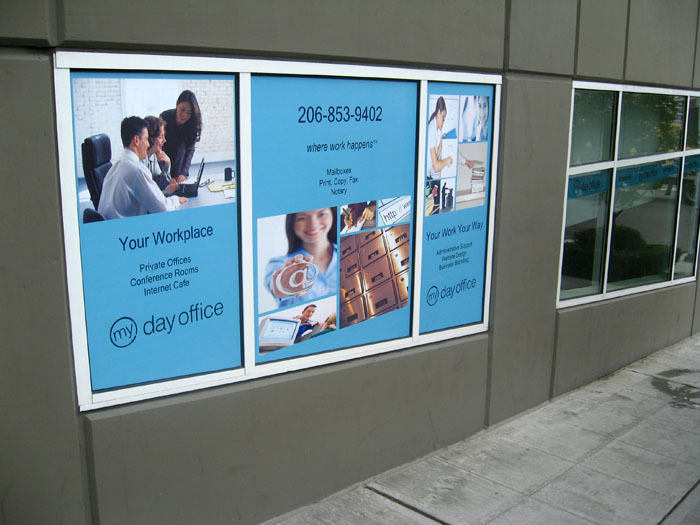 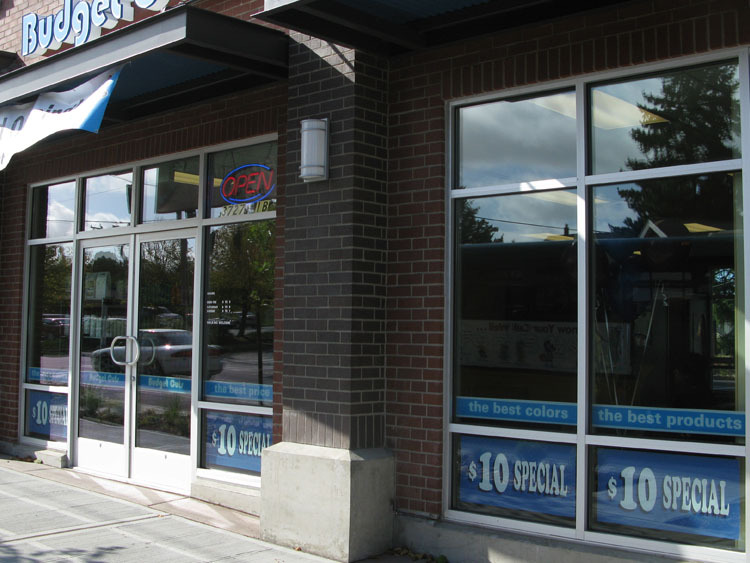 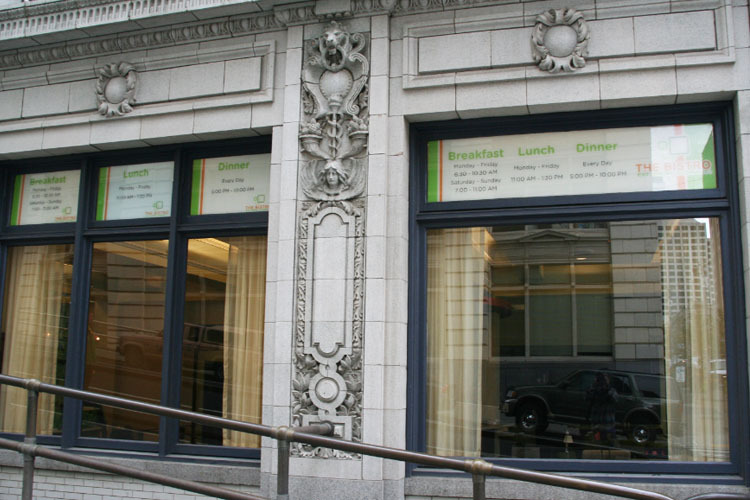 Make your office building standout on the block with a super Printed Custom Window Graphic from Seattle Signs. 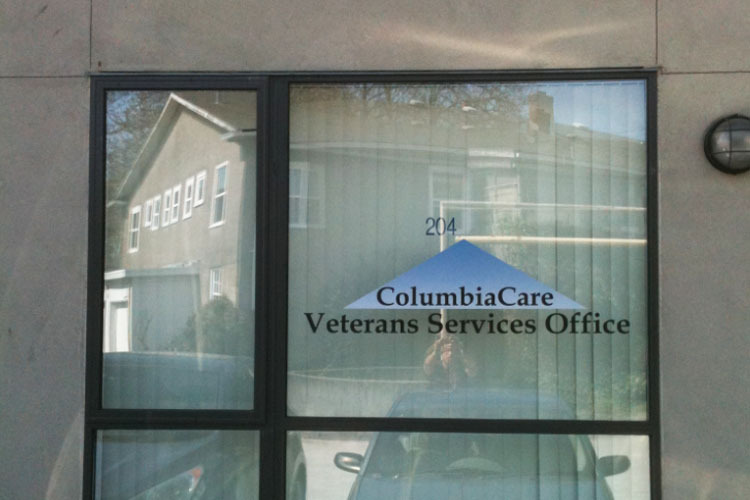 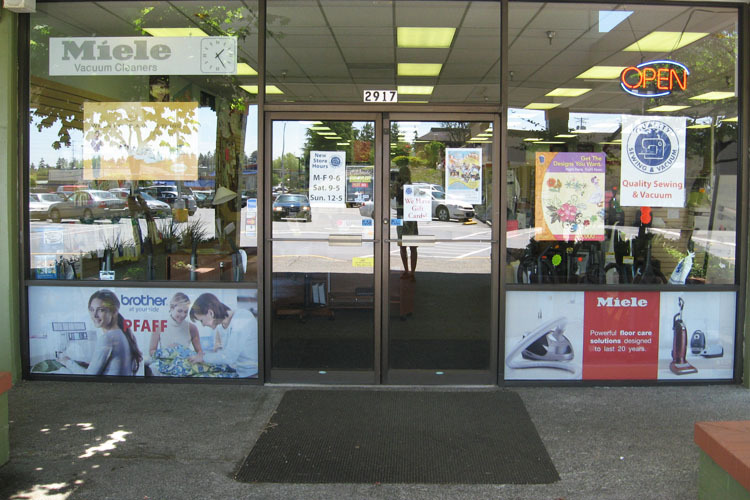 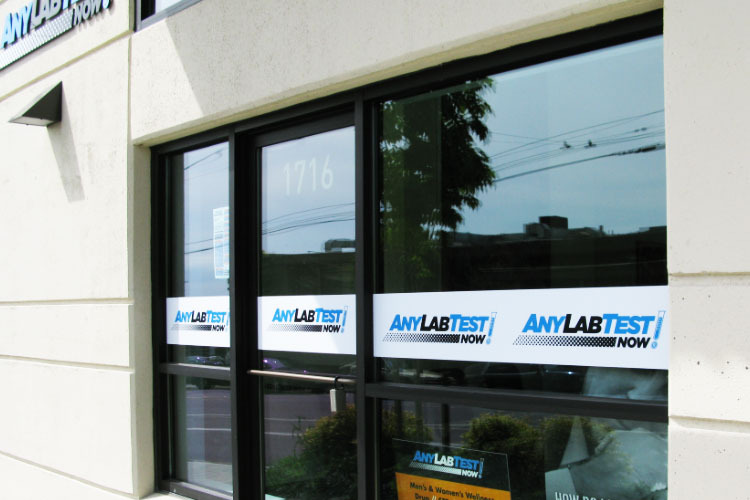 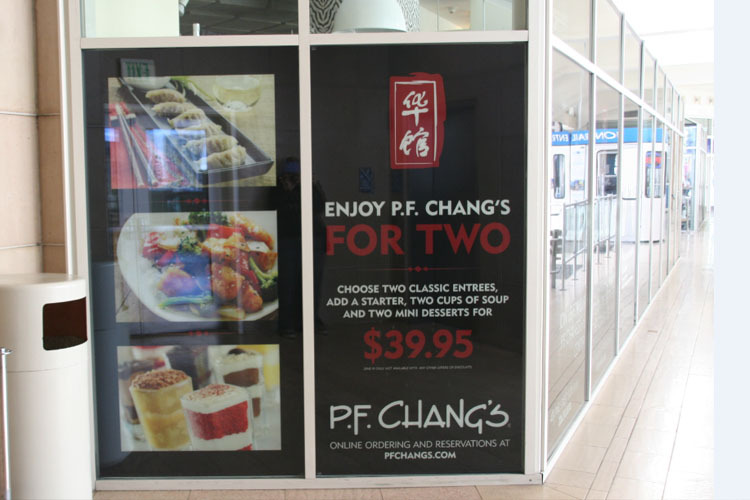 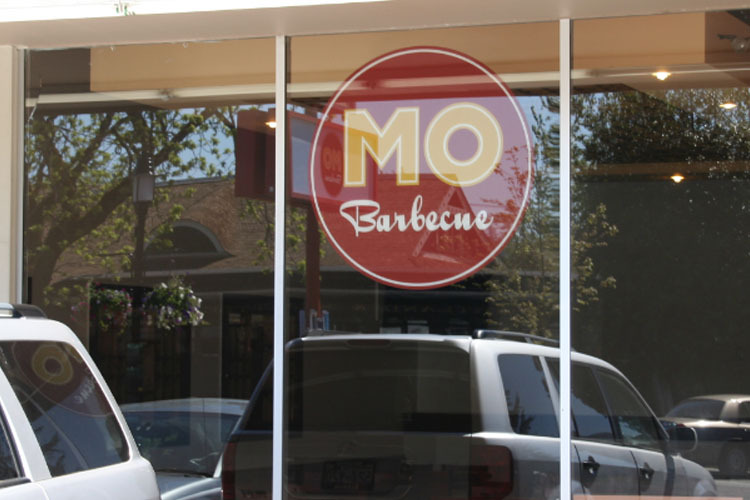 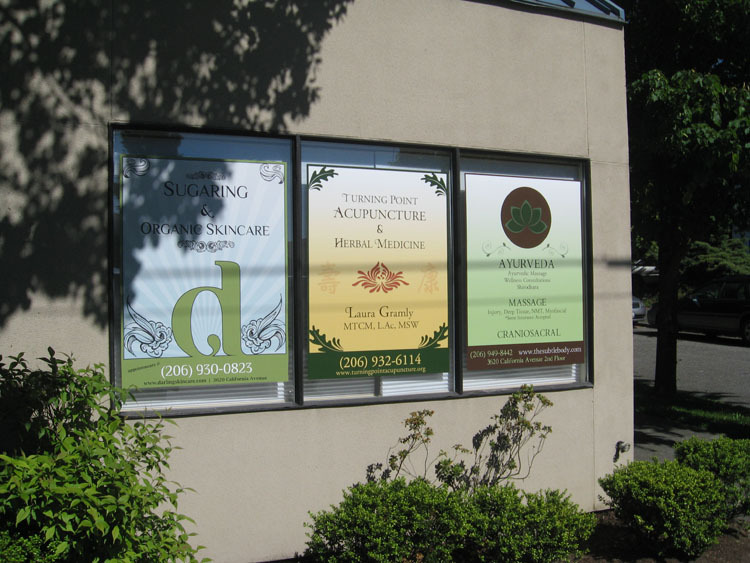 Custom Printed Window Graphics are a superb way to look professional and attract more business. 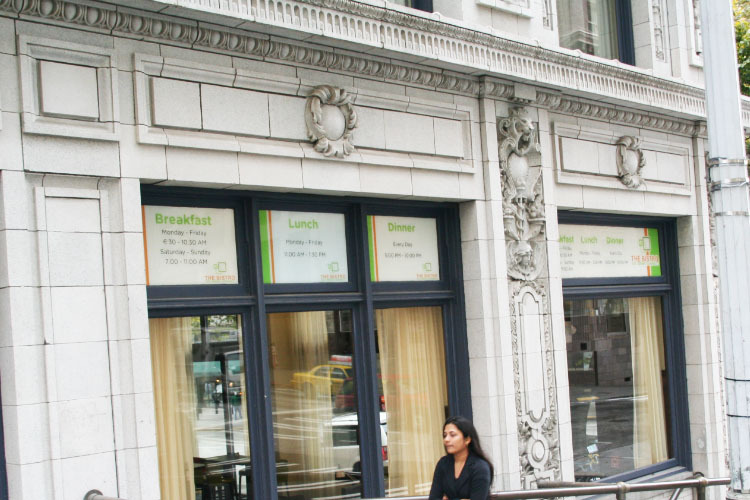 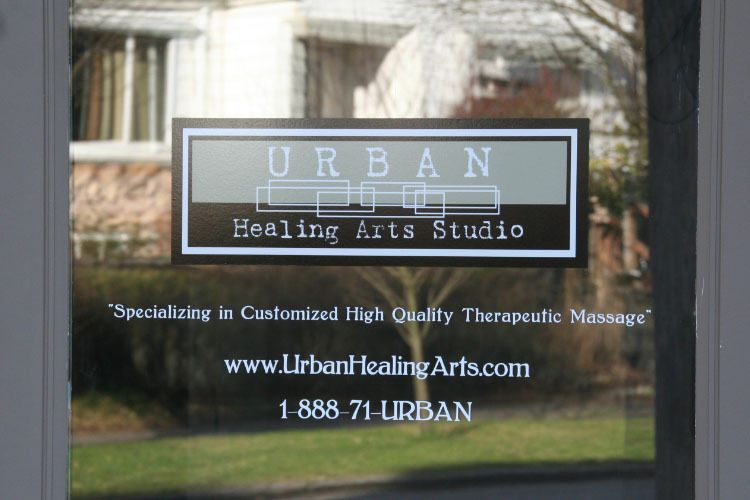 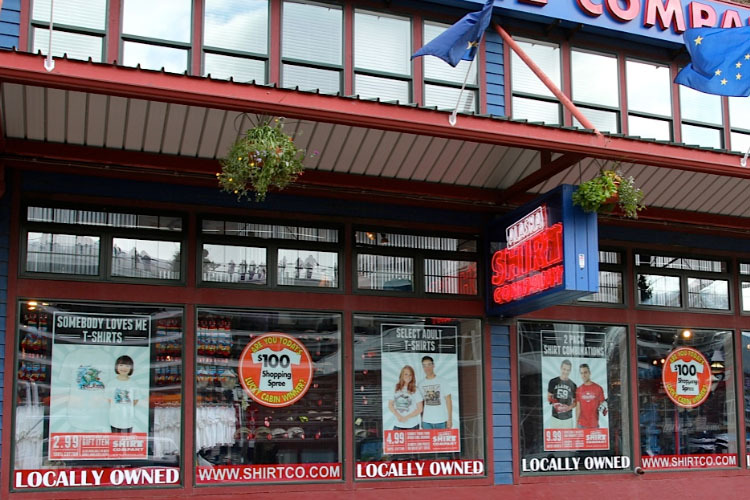 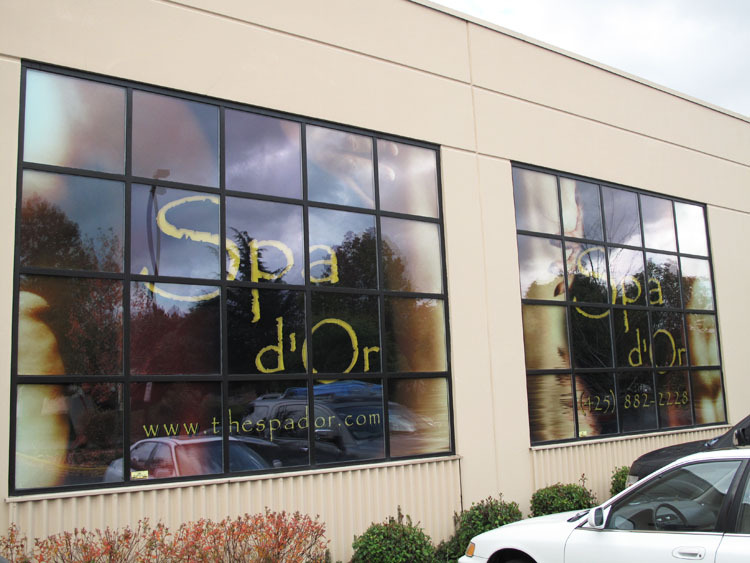 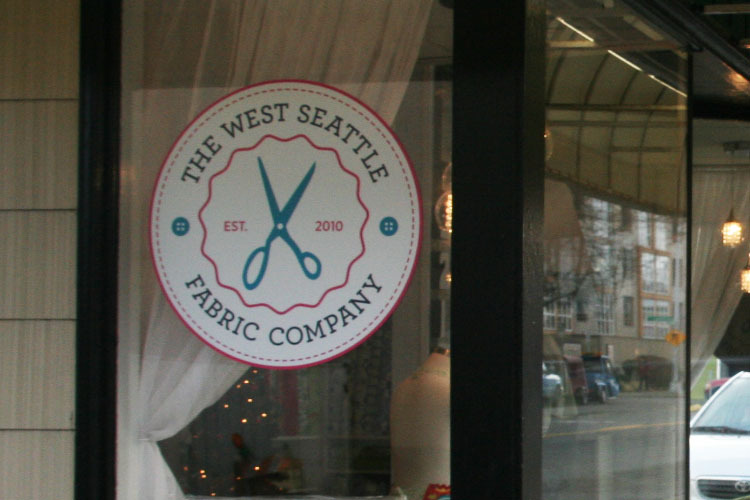 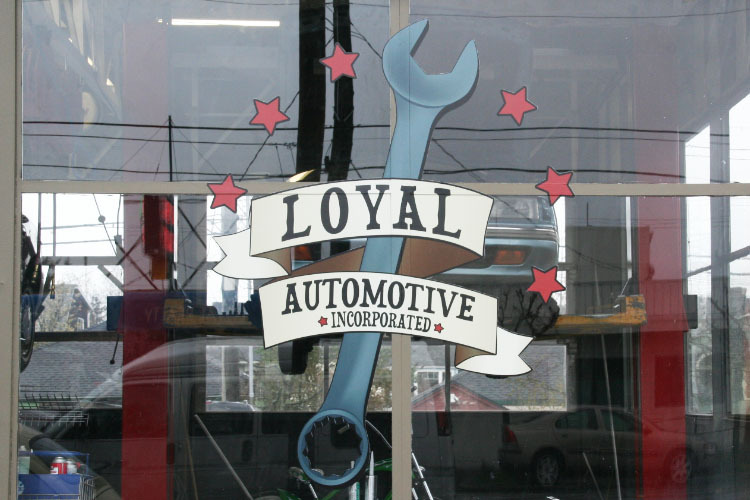 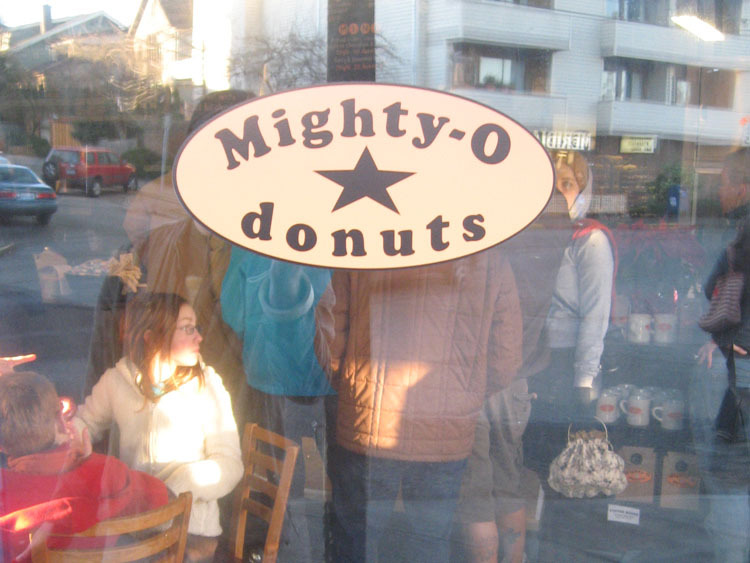 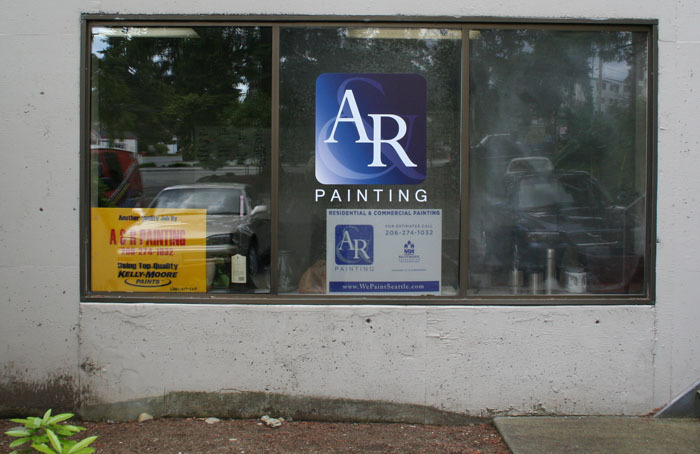 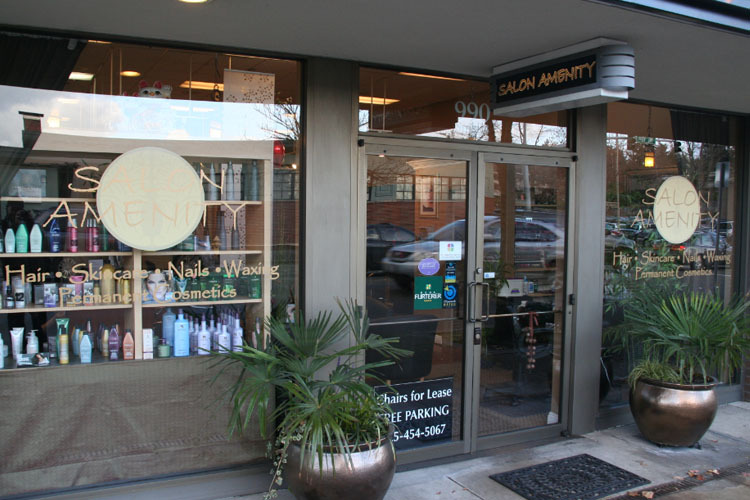 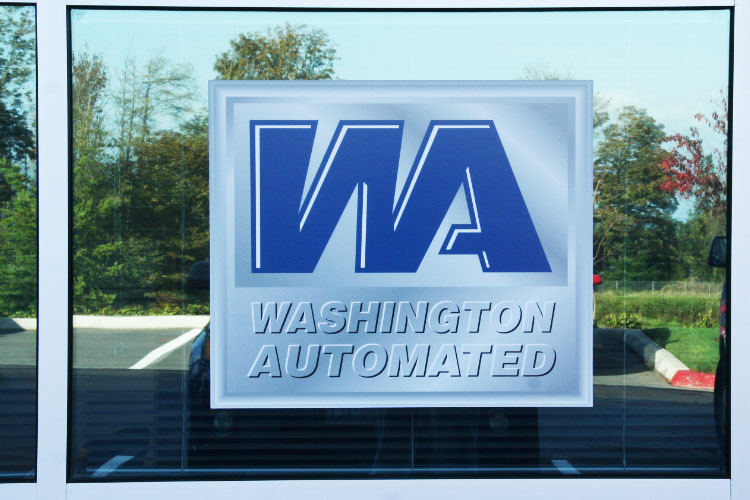 Create your own design or let the designers at Seattle Signs help make your company a fabulous Window Decal Graphic.